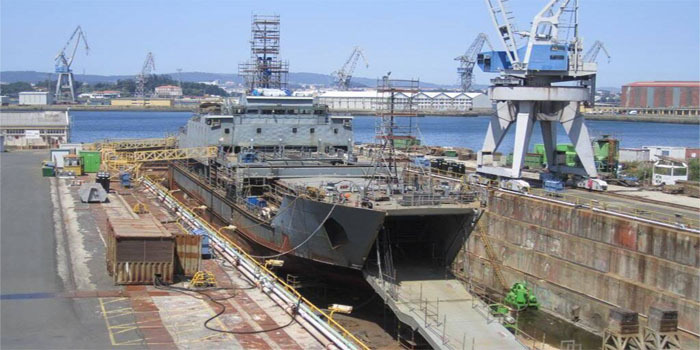 Heavy Engineering Industries and Shipbuilding (HEISCO) was awarded a tender contract at a value of KWD 1.97 million, according to a bourse statement on Sunday. The tender deal was offered by the Kuwait-based Saudi Arabian Chevron Inc, with a duration of seven months. HEISCO noted that the financial impact of this tender is an operating income that will be registered in the financial statements of fiscal year 2019/2020.